Media Bounty is an independent marketing agency, creating brand entertainment across video, digital, social and media on a UK, European and global scale. They also have special expertise in B2C sustainability communications. Media Bounty has supported World Land Trust since the agency’s inception in 2008. Established with ‘green’ credentials, for every project it takes on, Media Bounty buys an acre of rainforest on behalf of their client, through World Land Trust. Media Bounty donations have helped to preserve and protect land in Mexico’s Sierra Gorda Biosphere Reserve. 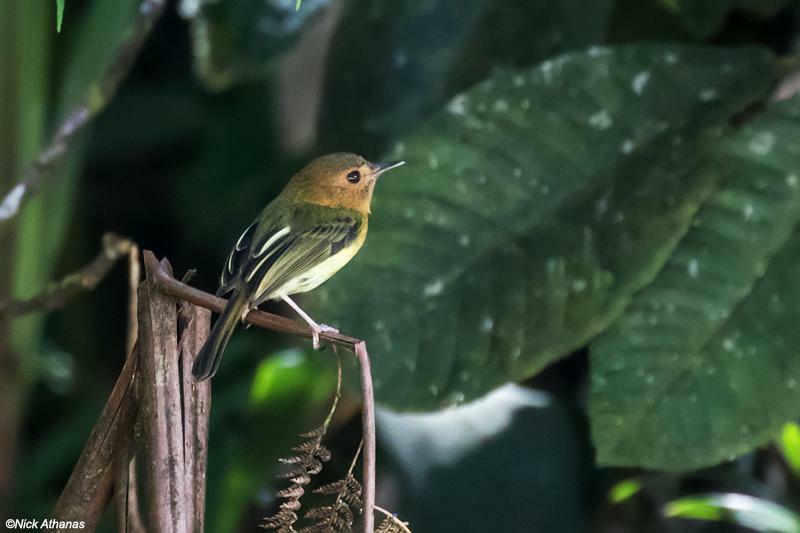 Since January 2017, donations have contributed to the purchase and protection of critically threatened rainforests of the Nangaritza Valley in southern Ecuador. In addition, they offer WLT ad hoc marketing and PR support and encourage their employees to fundraise and volunteer for conservation causes.